Health visitors and school nurses face “savage” cuts Labour’s shadow health secretary told delegates at the Unite and Community Practitioners’ and Health Visitors’ Association conference today (October 17). Shadow health and social care secretary Jonathon Ashworth revealed that the number of NHS health visitors has been cut by 8 per cent over the past year, while school nurses have been slashed by nearly 25 per cent since 2010. 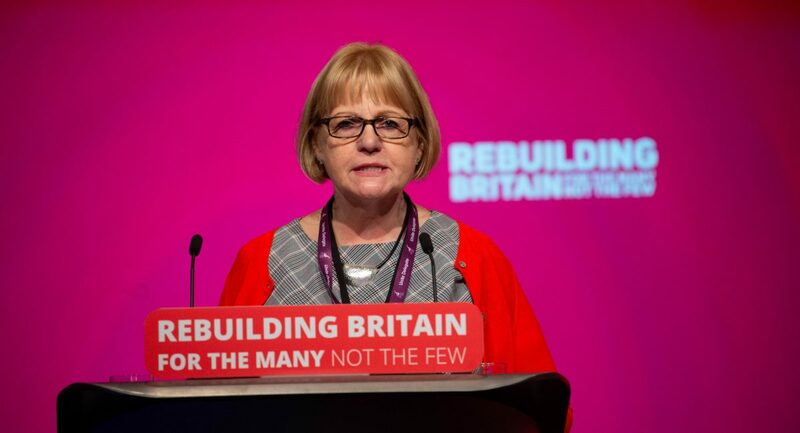 Speaking at the conference in Bournemouth, Ashford told delegates the cuts were a “betrayal of our children” and reiterated Labour’s pledge to provide an additional £25m for health visits for babies at three to four months. He said, “Health visitors play a crucial role in caring for vulnerable children and their mothers from the very beginning of life. Labour’s analysis shows that health visitor numbers fell from 8,588 in June 2017 to 7,910 in June this year – the lowest level since 2012. 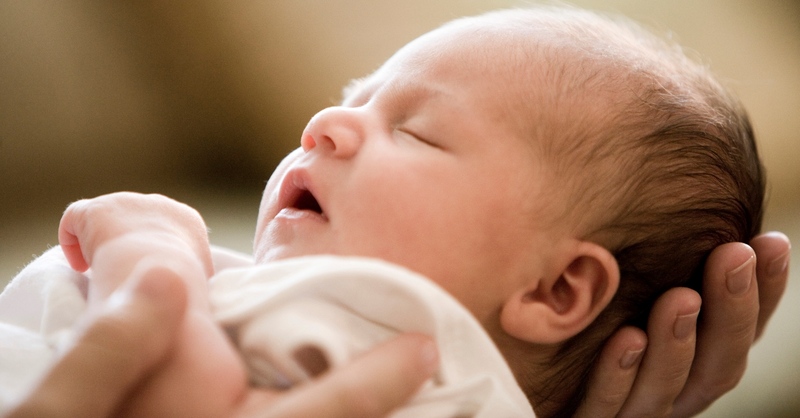 The decline has led to a “huge variation in the standard care which children receive around the country”, with 99.6 per cent of babies in Wakefield seen within two weeks, compared to just 44.9 per cent of babies in North Somerset. 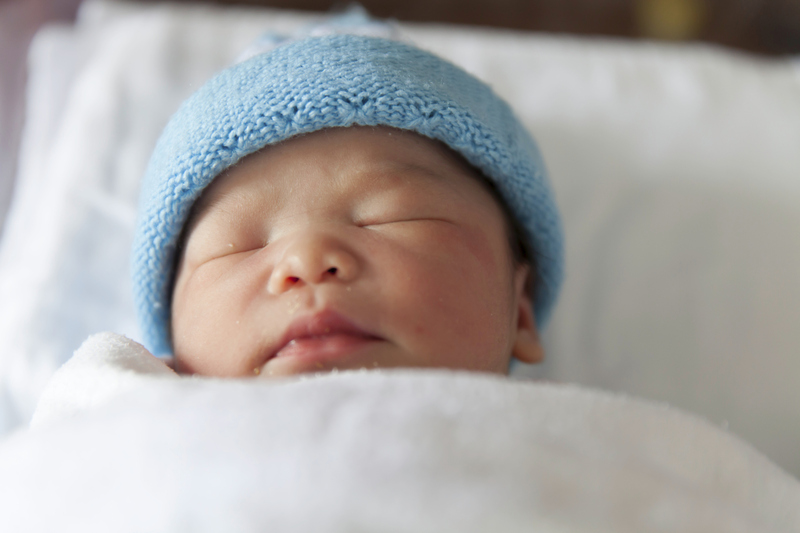 Meanwhile, 90.1 per cent of infants in the North East were checked at two and a half, compared to 62.6 per cent in London and 76.9 per cent in the West Midlands. Labour’s analysis also showed that school nurse levels have fallen by 24.7 per cent over the last eight years, while community nurses have been cut by 15.4 per cent over the same period. Unite said the steep decline in health visitors and school nurses is a “serious wake-up call” for renewed investment in the professions.